How would your family be able to survive financially if one of you passed away unexpectedly and your salary was gone? Life insurance is one of the most neglected forms of insurance that families pass over and avoid. How would your family be able to survive financially if one of you passed away unexpectedly and your salary was gone? 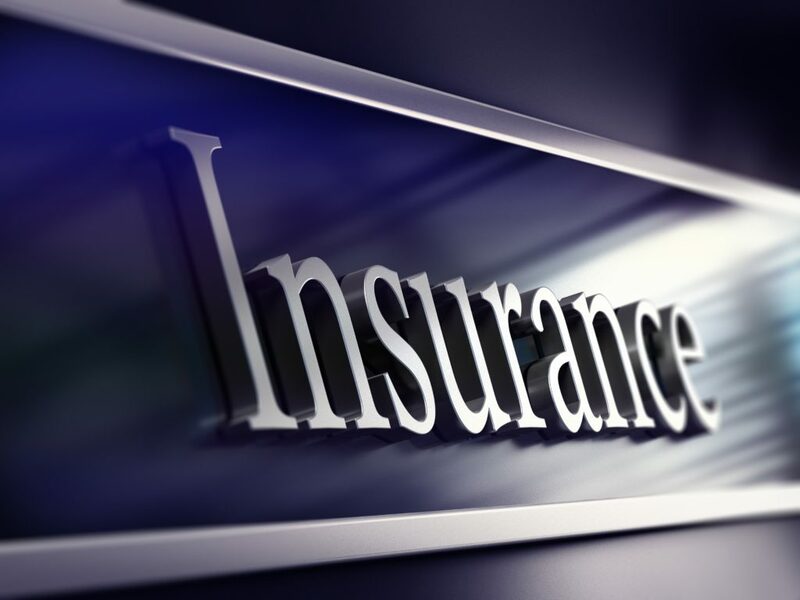 Nobody loves to pay for insurance, but unfortunately life insurance is one of the most neglected forms of insurance that families pass over and avoid. There are also those that get wrapped up into bad polices that are expensive and that leave your family under insured. For the single folks, with no children, the final expenses are the main thing you need to protect against because you usually don’t have a family that is relying on your income to support them. Once you have children, get married, or are supporting a family, then you need to start focusing on getting the right amount and types of insurance. How do you know how much insurance you need? As a general rule I like to recommend 10 times your annual salary in insurance. Why 10 times? Well if your spouse gets a check for 10 times your annual salary you should have more than enough to pay off any remaining debts and have plenty left over to provide for income for several years to come. After your debts are paid off your monthly living expenses should also be much lower than they are now (think about not having a car payment or a house payment anymore). There are two main types of life insurance – Term life Insurance and Cash Value (sometimes called Permanent insurance). Not sure exactly how much insurance you need? Or how to apply for a good term life insurance policy? Don’t put this off, it could cost your family dearly if the worst happens! !